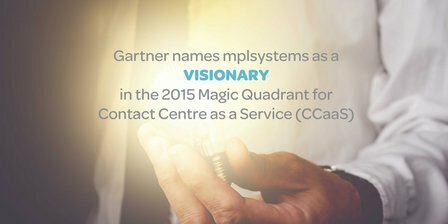 Multi-channel customer engagement specialists, mplsystems, announced today that they have been positioned as a Visionary furthest along the completeness of vision axis in this quadrant in Gartner’s “Magic Quadrant for Contact Centre as a Service, Western Europe”. 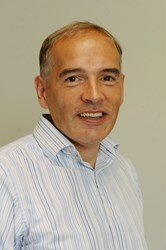 We believe being positioned as a visionary emphasises mplsystems unique contact centre offering and strong multichannel product and service capabilities. 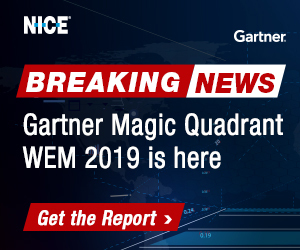 This news follows mplsystems’ positioning in the Gartner Magic Quadrant for CRM Customer Engagement Centre in April 2015, meaning they are one of only two providers to be positioned on both Gartner Magic Quadrant’s. The CCaaS market is growing quickly and this is the first time Gartner have released a Magic Quadrant for CCaaS. 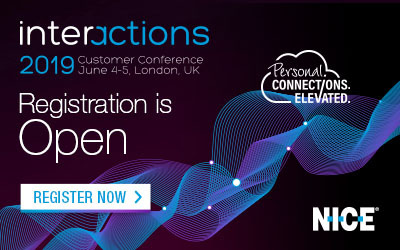 “The CCaaS market in Western Europe is maturing such that IT leaders and customer service organisations have a range of competitive offers to consider in place of more traditional, premises-based contact centre infrastructure.” 10 providers were positioned on the Magic Quadrant. 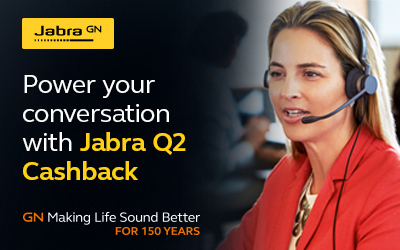 “We are extremely honoured to be recognized not only in Gartner’s Magic Quadrant for CRM Customer Engagement Centre but now also as a visionary for Contact Centre as a Service, positioned the furthest for completeness of vision in the Visionaries quadrant. We feel this positioning provides validation of our unique capability to create true Omni Channel solutions bringing together CRM and multimedia into a single agent application.” comments Paul White, CEO, mplsystems. The drivers of market demand in the CCaaS space are similar to those seen in other markets that are shifting to “as a service” delivery models such as the cost benefits of shifting from a capex purchase model to an opex purchase model and the rapid deployment times of a CCaaS over a more traditional premises-based deployment or upgrade. Mplsystems’ CCaaS solution, intelligentContact, is an Omni-Channel ACD solution providing blending, queueing and skills based routing for phone, email, chat, SMS, social, mobile and self-service channels. 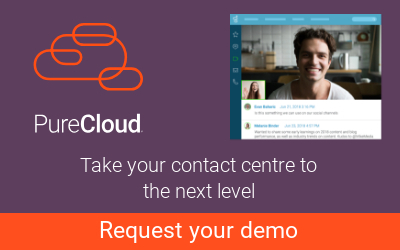 The core platform provides as standard: IVR, call recording, workflow, extensive workforce optimization, reporting and admin features, as well as various outbound dialling options. 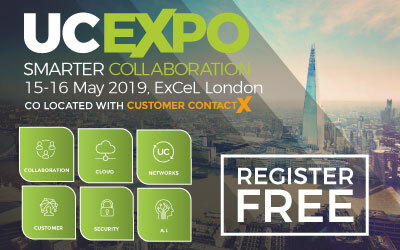 All communication channels are blended alongside CRM and customer service functionality in a configurable unified desktop solution to maximize efficiency of agents and ensure a fully joined up cross-channel experience.